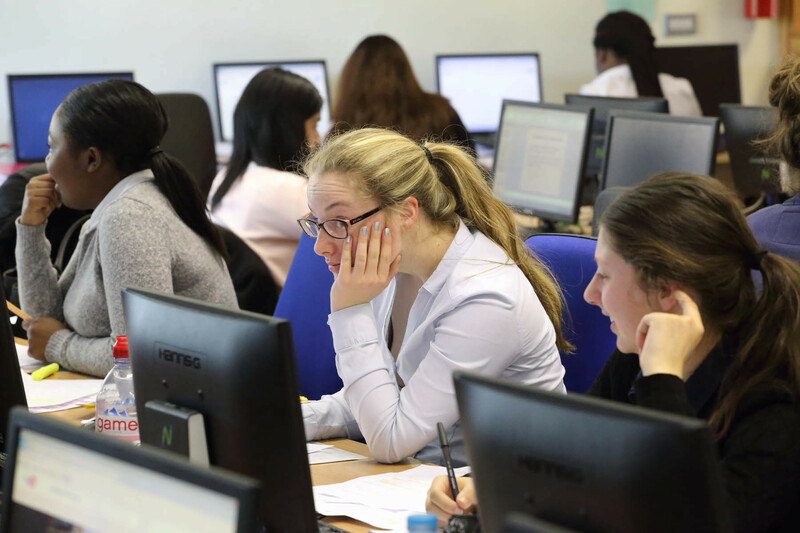 Deciding which school to choose for your crucial final years of secondary education can be a daunting task. We recognise that this decision cannot be taken lightly and that you will need to give careful thought and consideration to it. Our aim is to help you with this decision by giving you as much information as possible about Sixth form life at Coloma so that you are as well informed as possible. 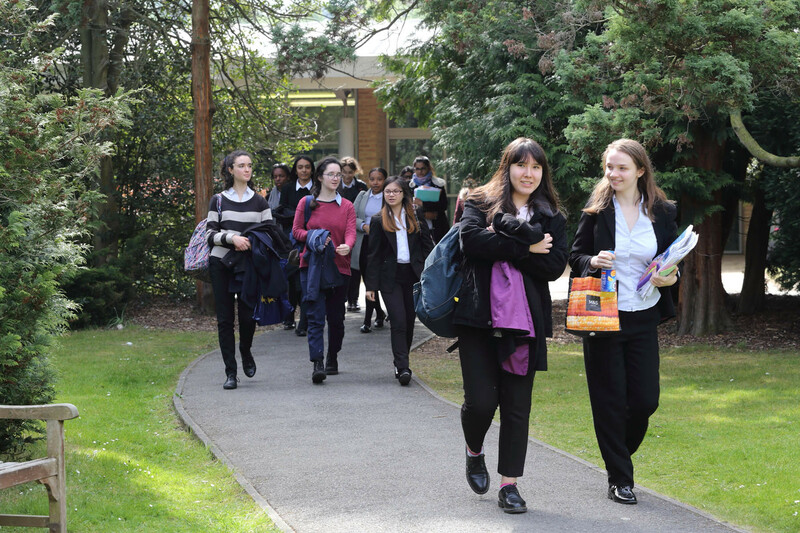 In the Autumn term we hold two Sixth Form Open Events where we are pleased to welcome families to tour our extensive grounds and facilities. This is a chance to hear about our ethos, vision and outstanding educational provision. 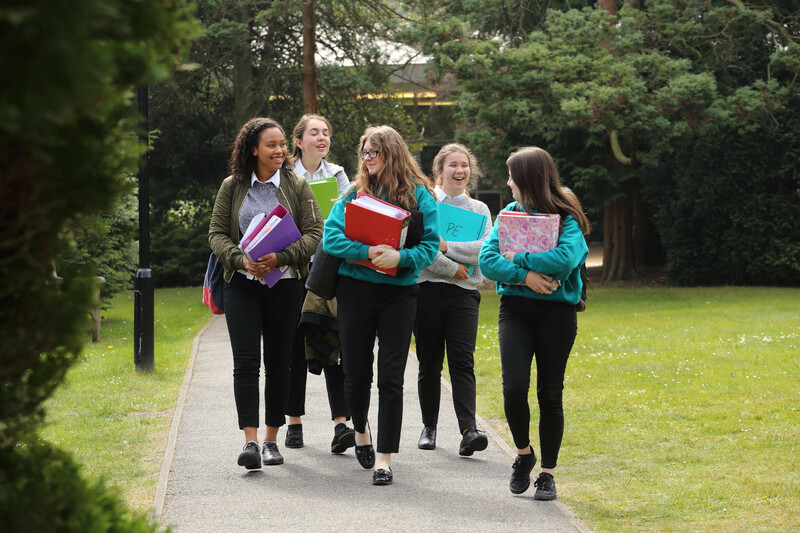 This has been recognised by Ofsted (Office for Standards in Education) in their most recent inspection report where they commented, “Coloma Convent Girls’ School is an outstanding school with an outstanding Sixth Form. The bedrock of passionate care, support and guidance for students, coupled with high expectations and aspirations, lead to outstanding outcomes for students. In this school community strong Catholic values permeate the work of the school and students thrive and enjoy learning”. 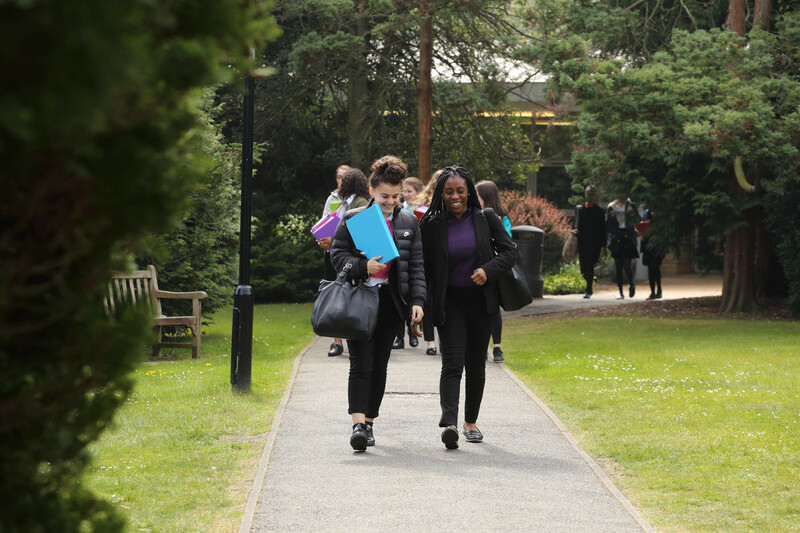 Please do take the time to look at our Sixth Form Admissions page on this website where you will find a wealth of information. Subject specifications can be found in the Curriculum section of this website. To apply for a place in the Sixth form please complete the online application by clicking here. We look forward to welcoming you at Coloma.